Is your website costing you money? Many restaurant owners today are using applets provided by marketing companies to take online bookings for their restaurant. There are a lot of good reasons why you would want to take bookings online. These booking gadgets generally charge a fee for the number of bookings that they receive – so it is a success fee, if there aren’t any bookings, you don’t pay anything. You are only paying for customers that make a booking. It’s Win-Win right? WRONG! The more successful you are, the more marketing you do and the more your customers who want to eat at your restaurant, the more you pay. Paying for online bookings on your own website is an unfair tax on restaurants who usually can’t afford it. Taking an online booking on your website is a simple function – so simple in fact, we have built the feature for all of our customers and are providing it to them for FREE. Some of our customers are saving over $500 a month by using our widget to take their online bookings. 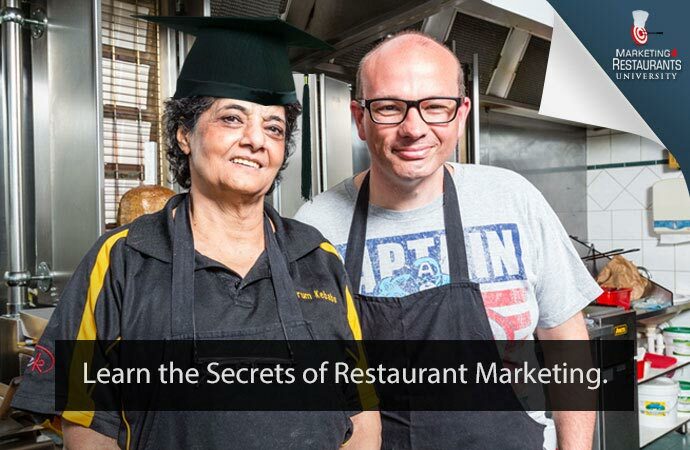 For those restaurant owners who aren’t a Marketing4Restaurants customer, don’t worry. If you need a new online marketing solution that is mobile optimised, sends out emails and works with Facebook and Twitter, sign up today and start saving money. If you already have a website, we are providing the online booking widget for just $39.95 per month. Not matter how many customers book with you, your fee is fixed, so you can be saving money from Day 1. STOP PAYING THE ONLINE BOOKINGS TAX TODAY! My recipe for Cheese on Toast is your recipe for disaster!